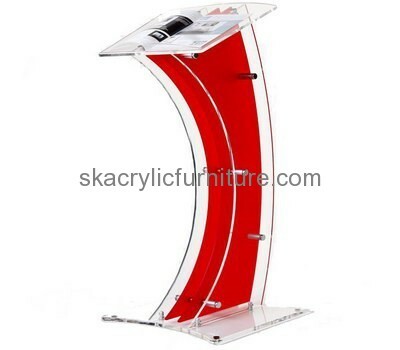 Quality furniture company custom acrylic modern pulpits designs. We have a professional team having rich experience in design all kinds of acrylic products and manufacturing. Welcome to inquire!